Evasi0n has had a difficult task always when it comes to Apple's OS. For the benefit of Apple users, whenever there is a new version of OS, Evasi0n gets busy to help out users with a jailbreak. 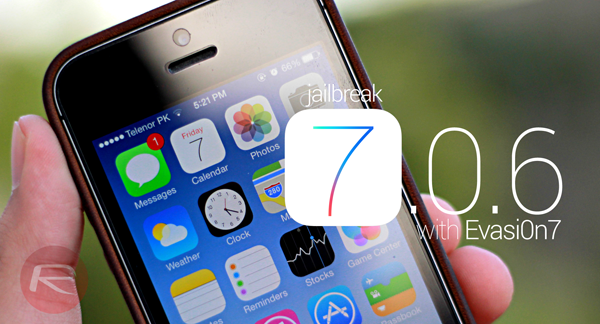 Now as the iOS 7.0.6, there has been no jailbreak patch available But if you area jailbreak enthusiast and want to jailbreak iOS 7.0.6 right away on your iPhone, iPad or iPod touch without waiting, you can do so right now. The procedure involved is a bit lengthy and require skills to really do it.